Elco Floor Coverings opened our existing 5,000 sq. ft. showroom in 2000. Our showroom includes extensive ceramic tile & hardwood flooring galleries, along with creative product installations to help you envision your completed project. Visit our photo gallery to see examples of our high quality installations. 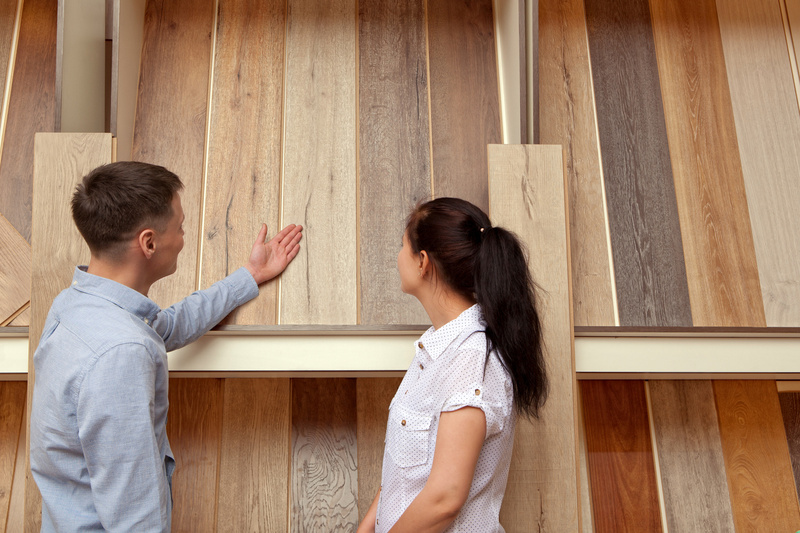 Our family strives to make sure your family is thrilled with your new flooring. Come in and let us help you create beautiful rooms in your home.